Time For Flowers is a small, family owned and operated florist currently located in Corunna, Michigan. Originally established on the corners of Jolly Rd. and Okemos Rd. in Okemos, Michigan; Time For Flowers is under new ownership and has relocated. 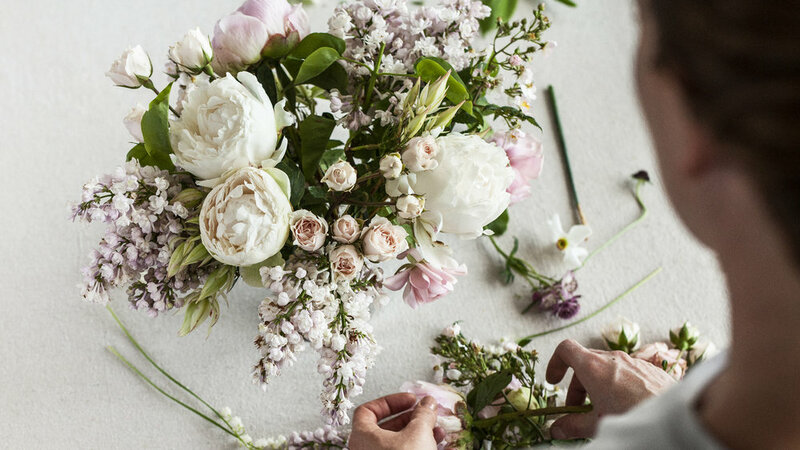 We offer both fresh cut and silk flower arrangements for weddings, funerals, private parties, corporate events, and every day occasions. Delivery is available within a 35 mile radius for all standard orders. Please contact us for large orders or special event pricing.